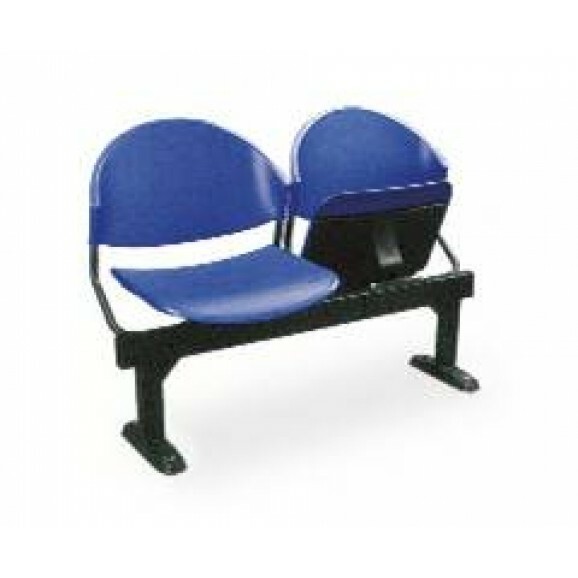 Our range of Public Seating Link Chairs comes with choices of 2/3/4/5/6 seater depending on the requirement. We have a range of colors to choose from. 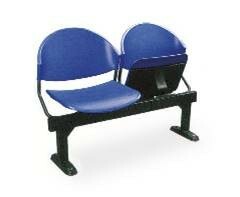 This design,PS- 2, the seat can be folded for a neater house keeping.